In this addon, you can add your timeline items with a lot of customization options. It’s 100% responsive and comes with tons of features. 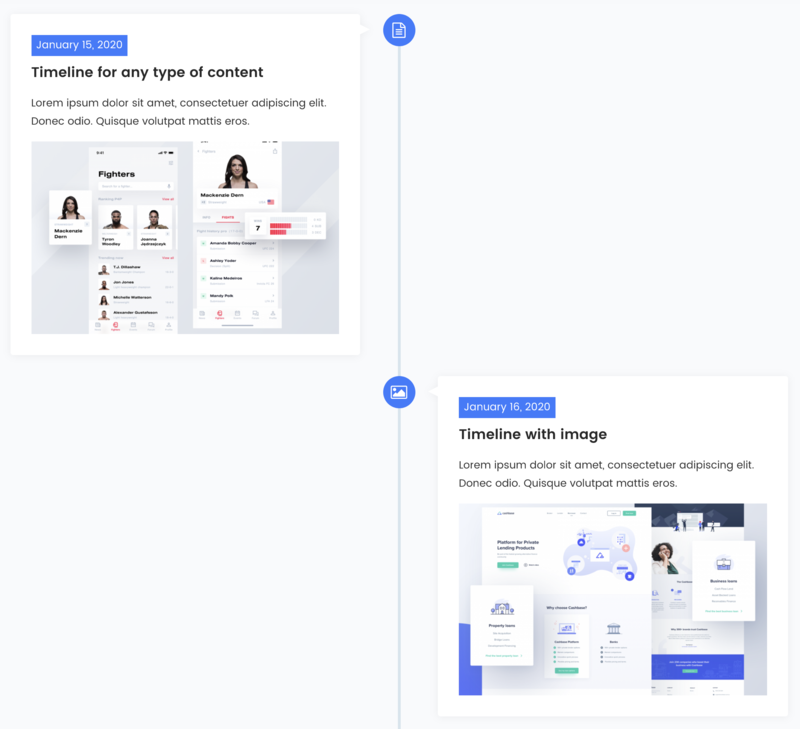 There are three different timeline style to show your content. You can change image size, upload icon, title, content, date, image, etc. You can also put your ShortCode here and also add a custom link. 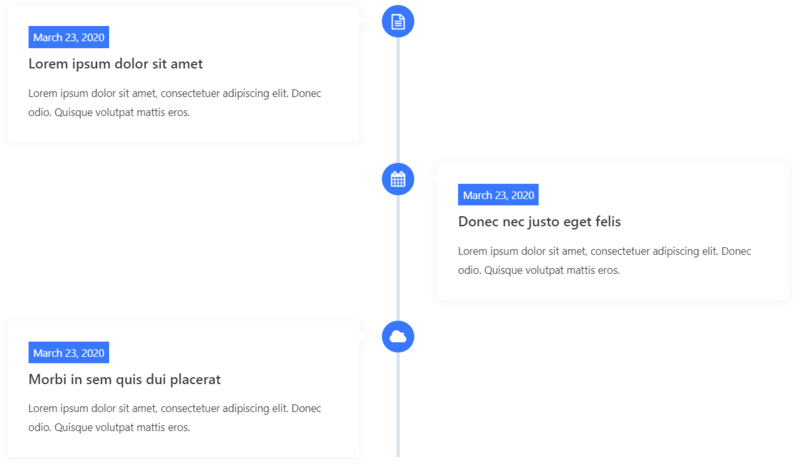 Here you can change the color, background color, typography, shadow, etc of different elements of the timeline. WPB Content Timeline without the image. 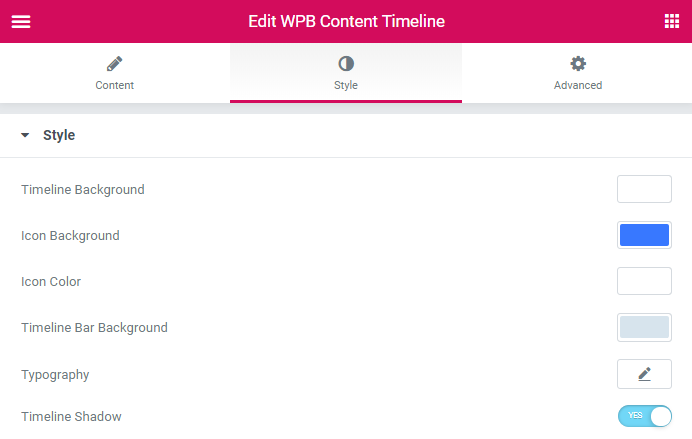 WPB Content Timeline with the image.